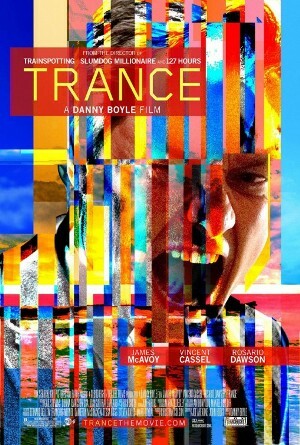 In this psychological thriller by Danny Boyle, Simon (James McAvoy) is an art auctioneer who suffers from amnesia after an attack during a heist. The problem is, the painting is still missing and Simon was the last one to see it. Franck, the leader of the heist, engages a hypnotherapist to unlock Simon’s memories. I’m the kind of viewer that tries to figure out the answer as the movie progresses and I kept changing my mind during Trance. You thought it was this but something happens and it becomes another thing altogether. One thing is certain though – hypnotherapists are badasses. Rosario Dawson holds her own against these thugs and even makes them do scary stuff. 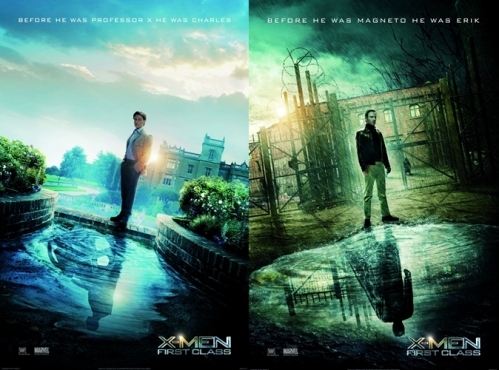 It’s nice to see James McAvoy back on the screens after so long. I missed him! 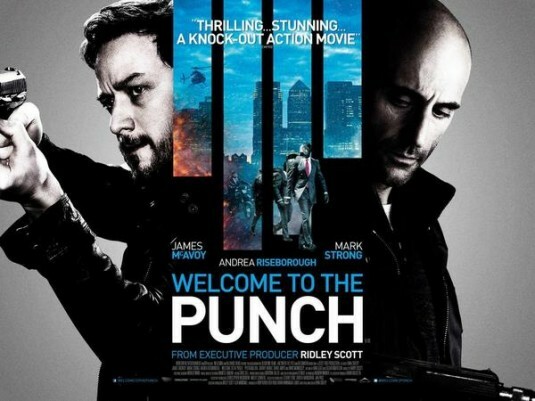 It’s nice to see him play dark characters and I look forward to Welcome to the Punch! His performance here reminds me a little of Wanted because that’s the only movie I’ve seen him scream a lot. Mind not blown completely but still worth a watch. 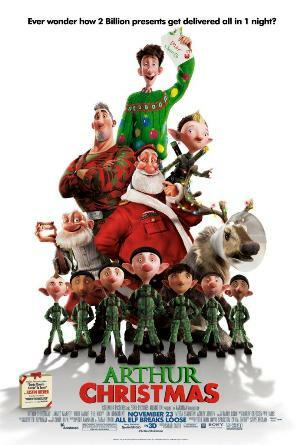 Arthur (James McAvoy) has to deliver the last of Santa’s gift in order to uphold the spirit of Christmas. Will he make it in time? … Now you know Santa isn’t the one breaking and entering, going down chimneys, doing Mission: Impossible gymnastics to give you your Christmas presents. He’s probably not the one checking the Naughty/Nice list. James McAvoy as another animated character? No problem! OMG I just love his voice! Even his blinking LED-slippers are adorable. Plus, it’s so amazing that the gas from the Aurora Borealis is used to power the sleigh! Bryony the wrapping elf is obsessed about wrapping and using only “three pieces of tape”. Betcha didn’t know the lead characters are voiced by Harry Potter alumni. Jim Broadbent (Horace Slughorn) voices the current Santa, Bill Nighy (Rufus Scrimgeour) voices Grand-Santa and Imeda Staunton (Dolores Umbridge) voices Margaret Claus, Santa’s wife. 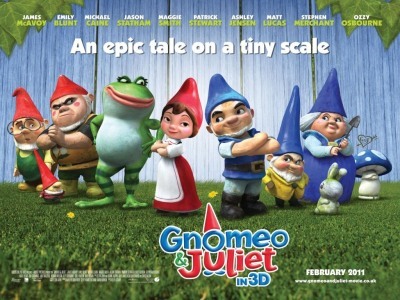 Gnomeo & Juliet tells the story of two families of garden gnomes – the Reds and the Blues, which belongs to two elderly neighbours who despise each other. When they leave the house, the gnomes come to life and pit themselves against each other, like lawnmower races and competing who has the best kept garden. Very gnome-y stuff. 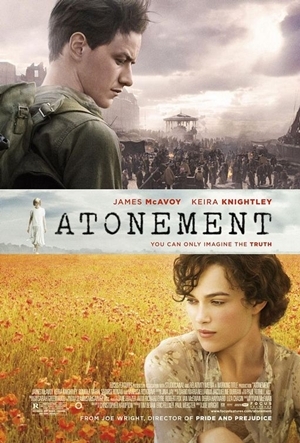 It’s a pretty cute movie, though the story’s been done to death even with the slight twist towards the end. What I liked was that whenever they touch, they “clink” because they are made of porcelain. I thought the funniest character was Benny (Blue), who has the ability to be really silly. Like when they headed for their stealth operation, he carried a spray can that jiggled loudly whenever he moved. Oh, and he dressed up as a sunflower! So much for stealth. The other funny one is Featherstone, the pink flamingo, who speaks with a Spanish accent and is probably the most indestructible one of all since it’s made of plastic. I think my favourite scene would be where all the gnomes gather on the edge of the porch, mid-action, causing a jogger to stop in her steps. Cute story.